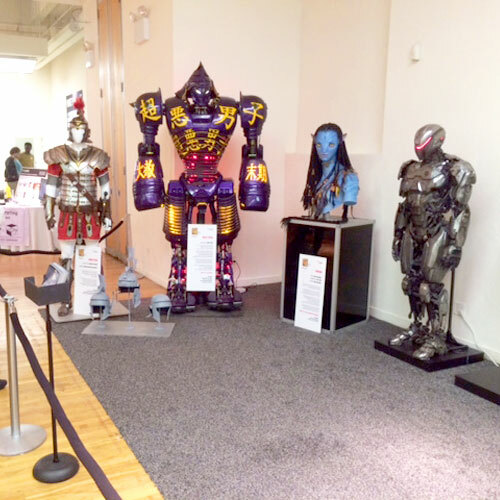 Last month the 3D Printshow: New York 2014 (February 13-15, Metropolitan Pavilion, NYC) was in town. Gerhard thought that we should check it out. From the brochure: "The 3D Printshow in New York is one of the most exciting shows to attend; a combined business, arts, design, education and consumer event with cutting-edge technology, world exclusive features and some of the sharpest minds in the world of future-tech. The NYC show will include some of the most incredible new content from around the globe." 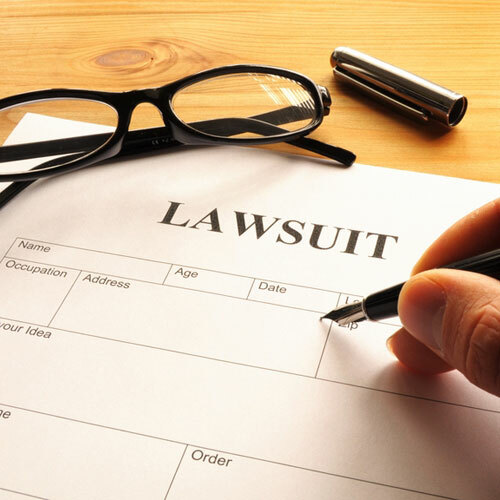 Getting sued for the first time - Having clients in Philadelphia? Be aware – The real winners of lawsuits are lawyers. 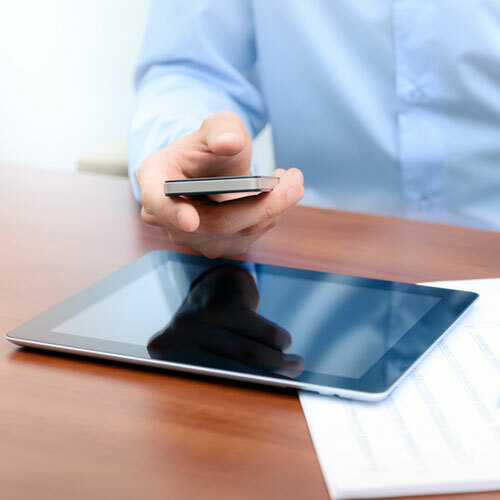 Responsive Design is the approach in web development when design of a web site reacts to the size of a user's screen. It's most innovative approach in contemporary web development.